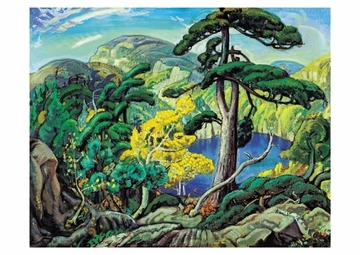 Bright Land, 1938, by Arthur Lismer (Canadian, b. England, 1885–1969). Oil on canvas. 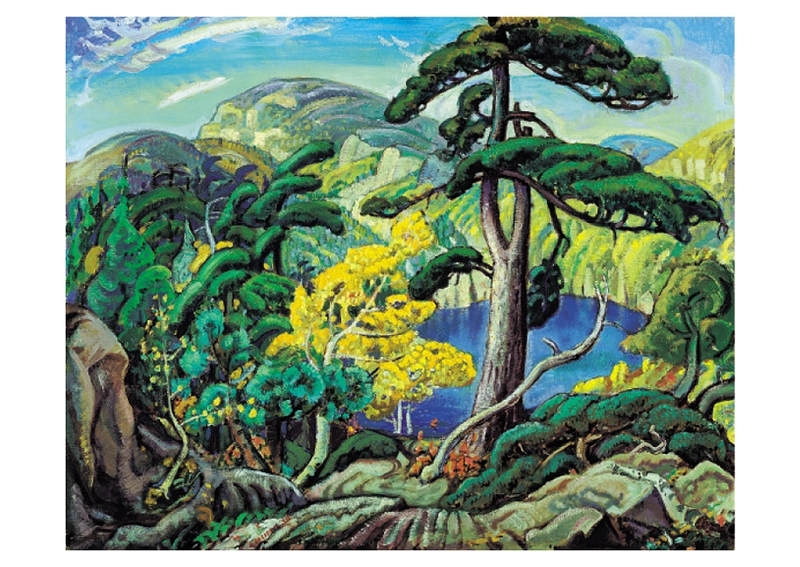 The McMichael Canadian Art Collection.